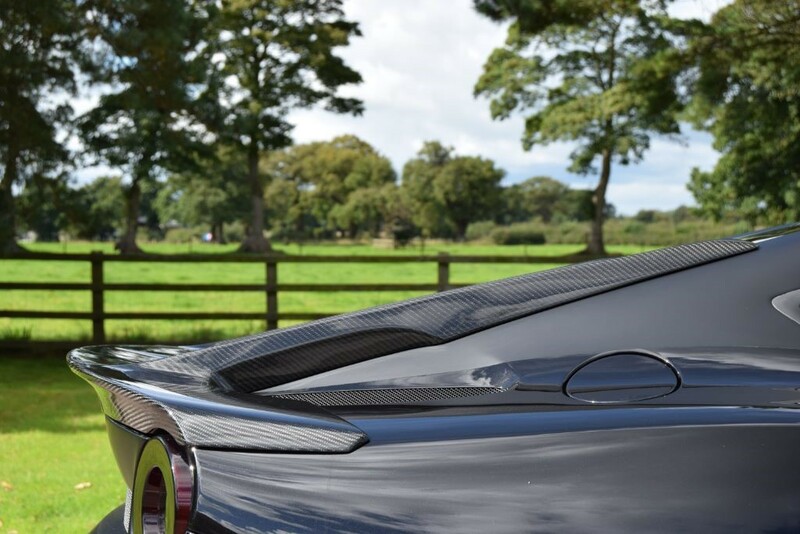 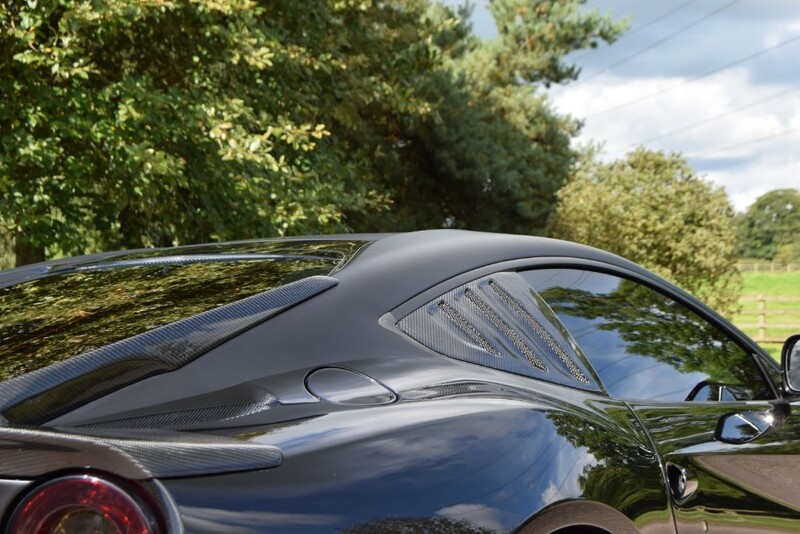 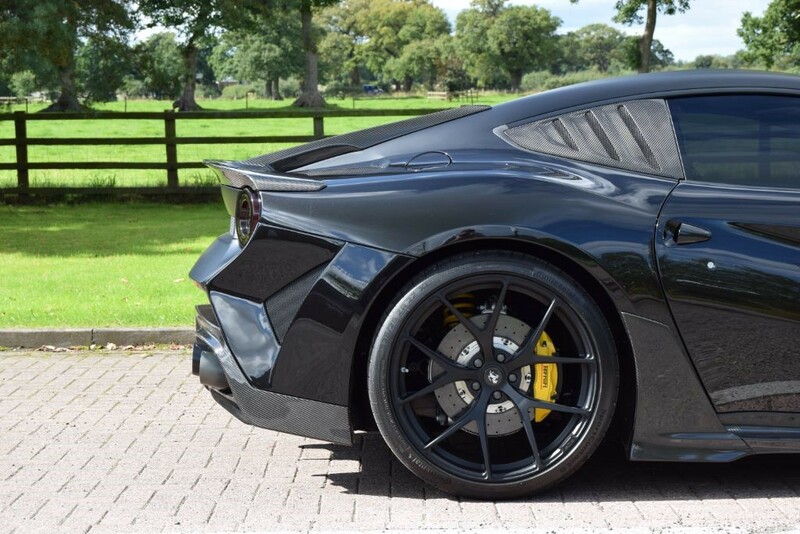 We would like to introduce the all new F2X Longtail by Onyx Concept which is based on the F12 Berlinetta. 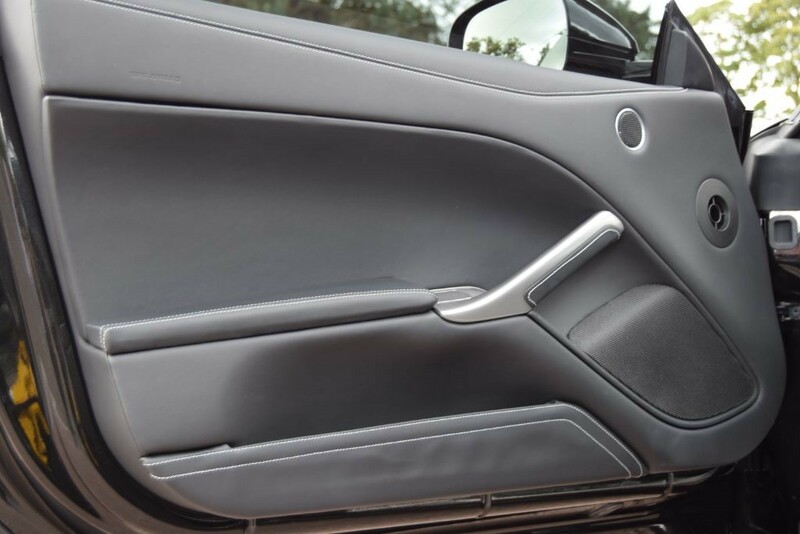 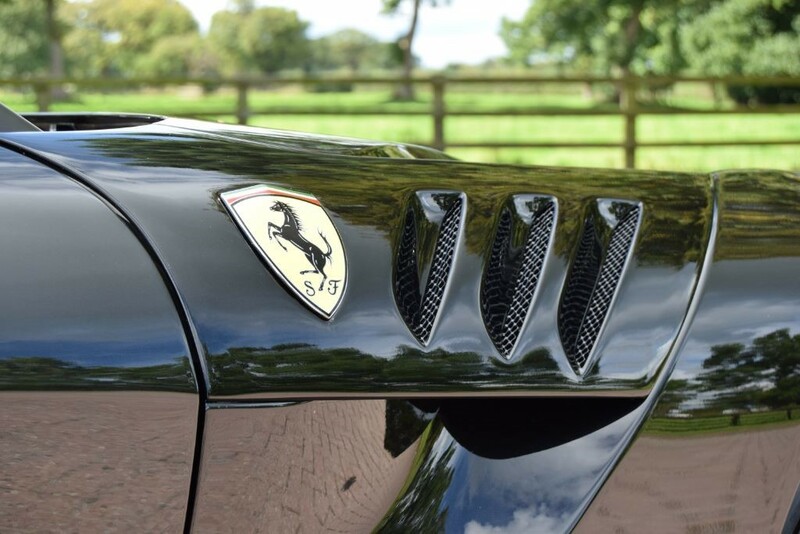 This outstanding coach-built vehicle will be limited to 30 units worldwide and this particular vehicle is number 2. 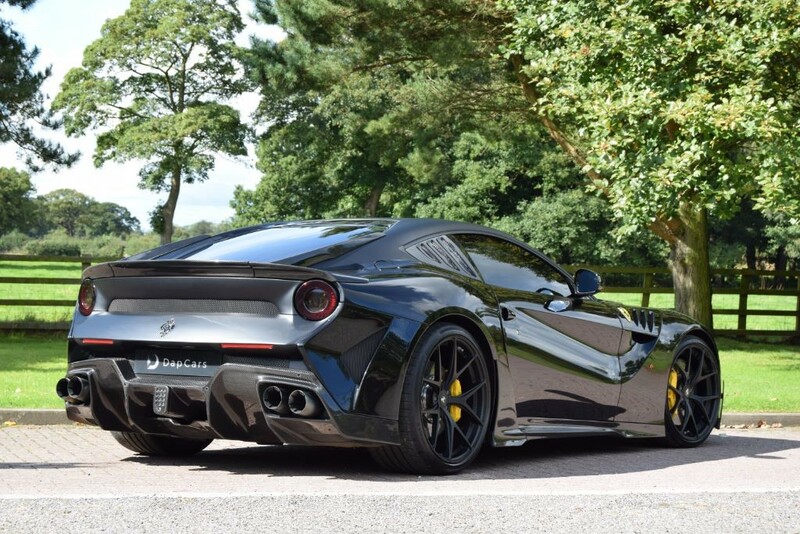 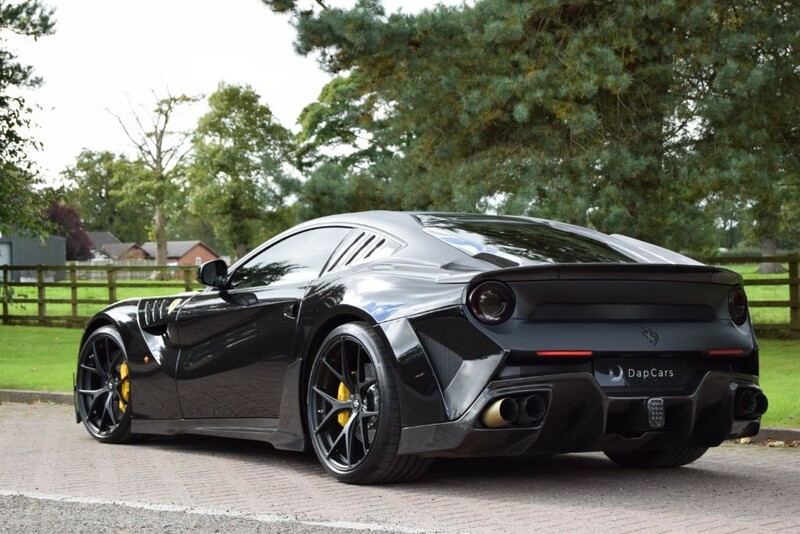 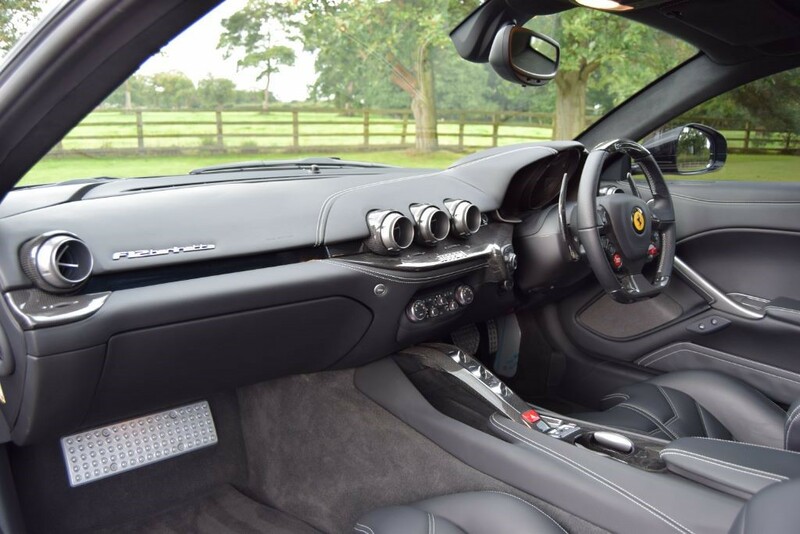 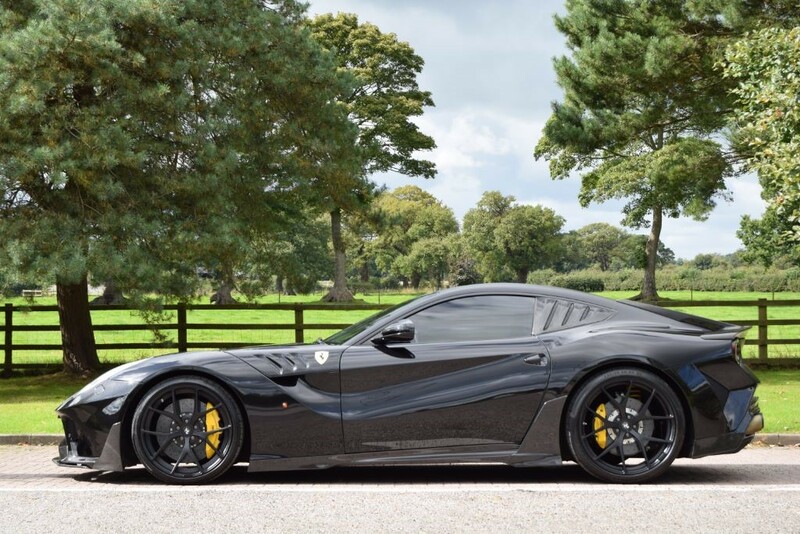 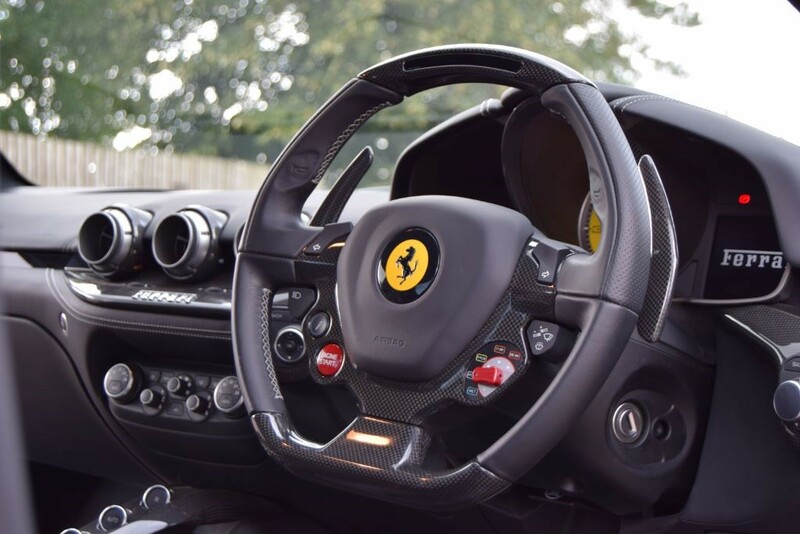 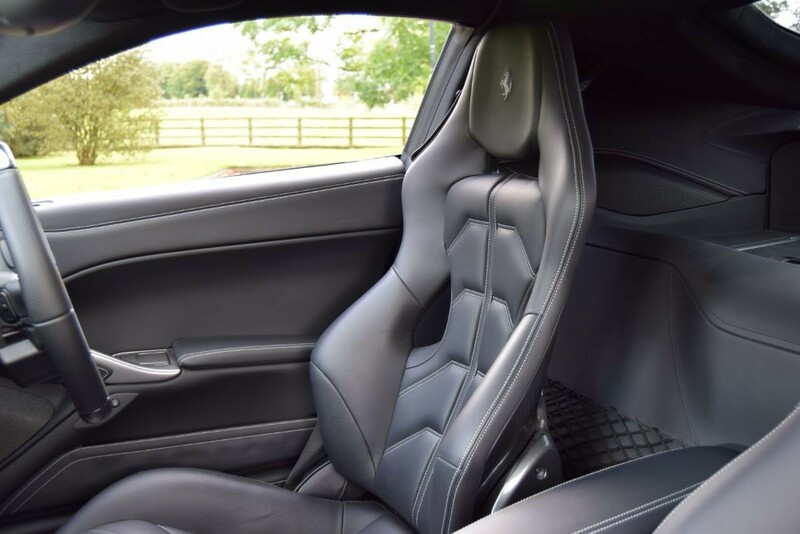 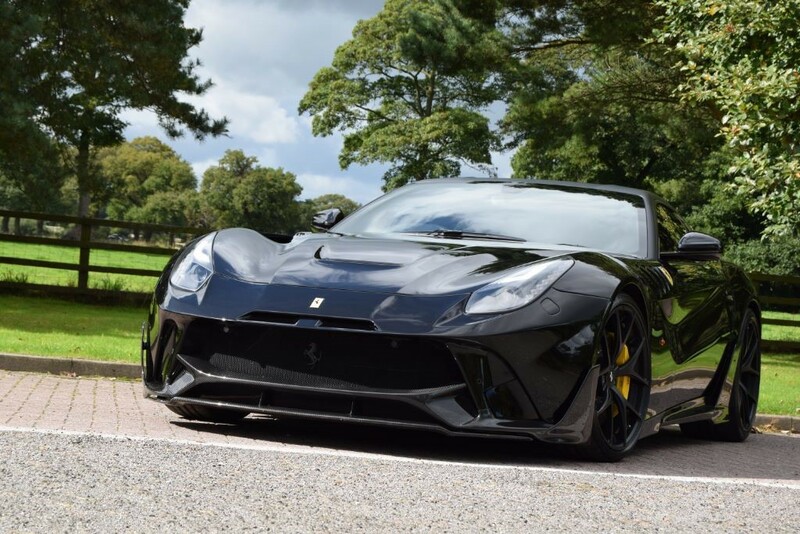 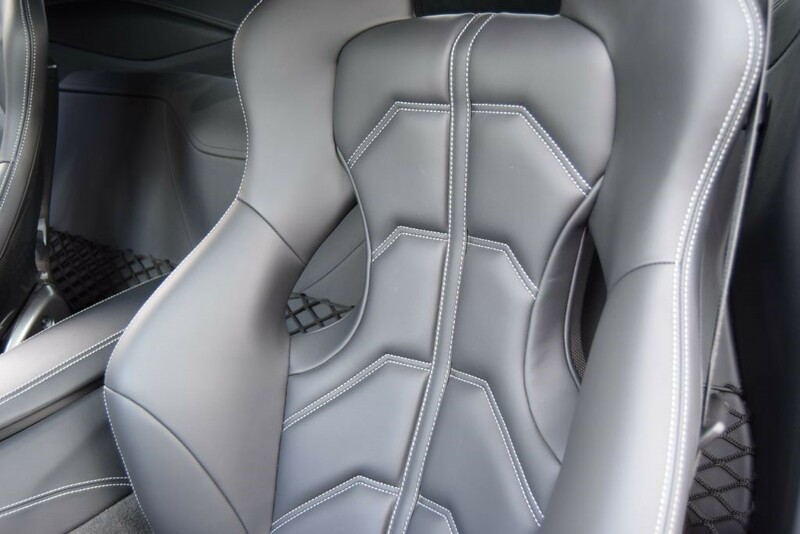 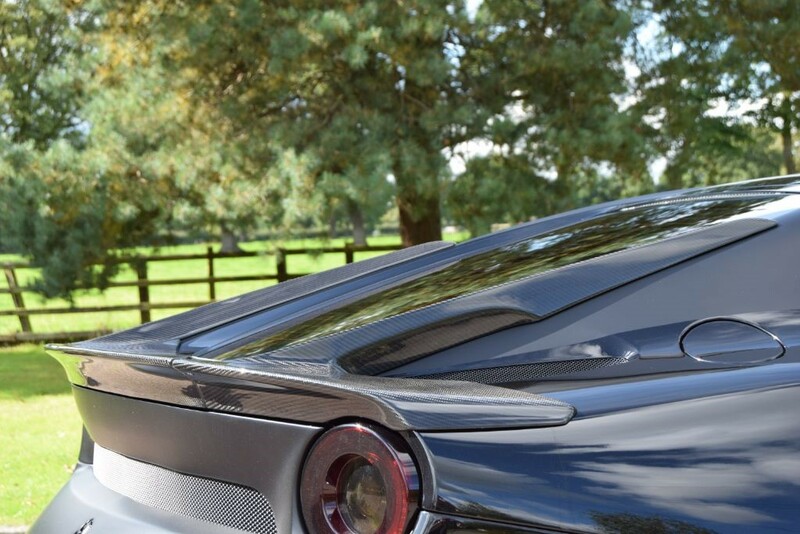 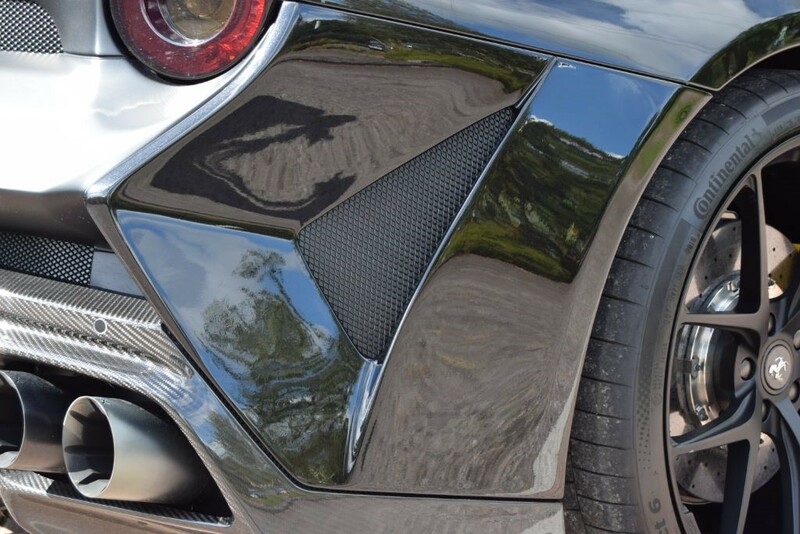 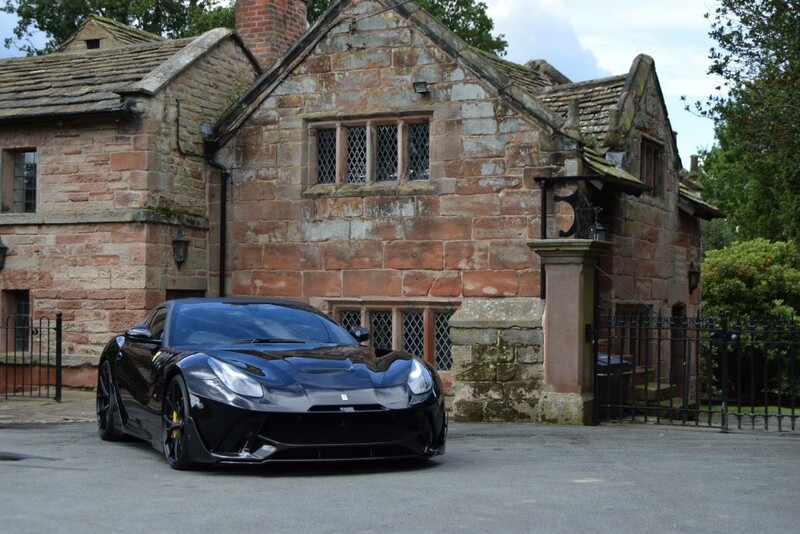 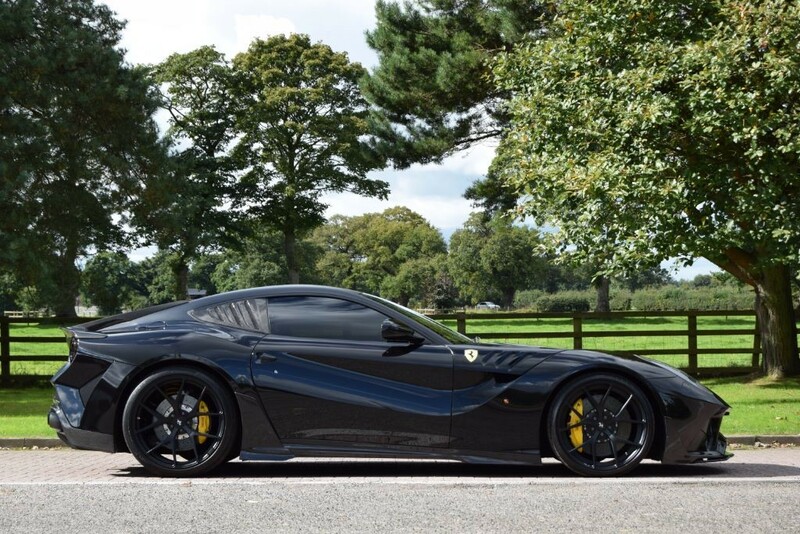 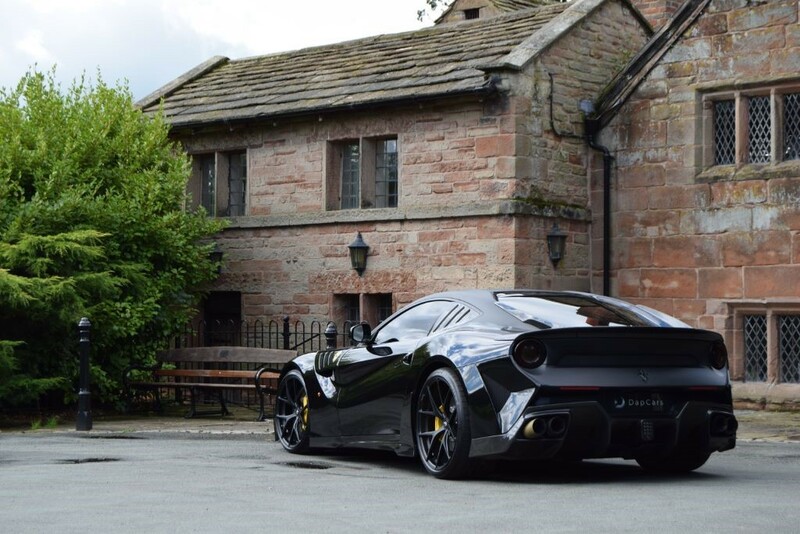 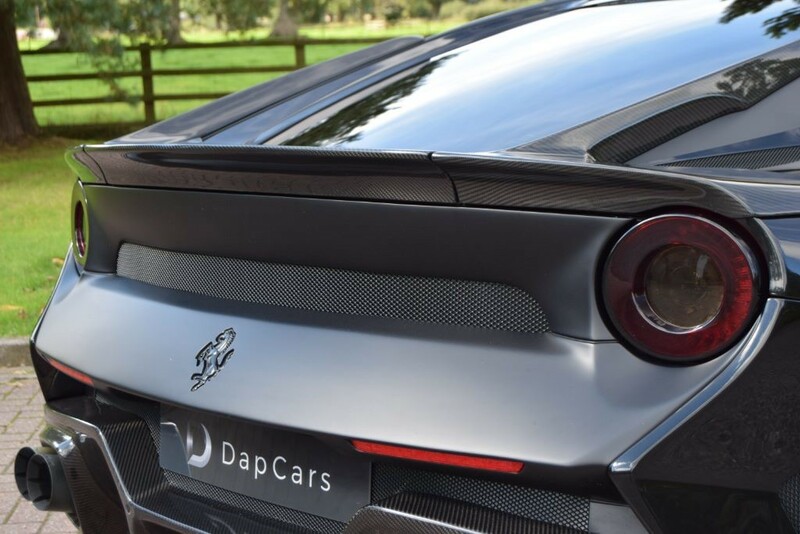 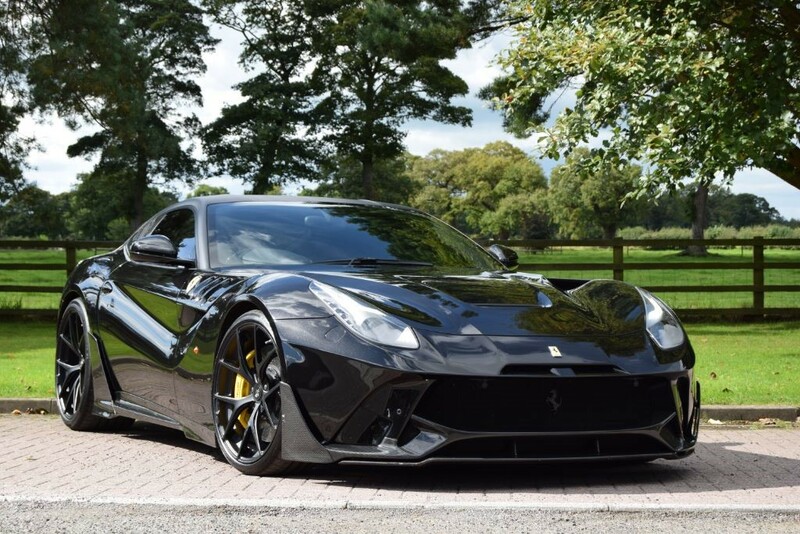 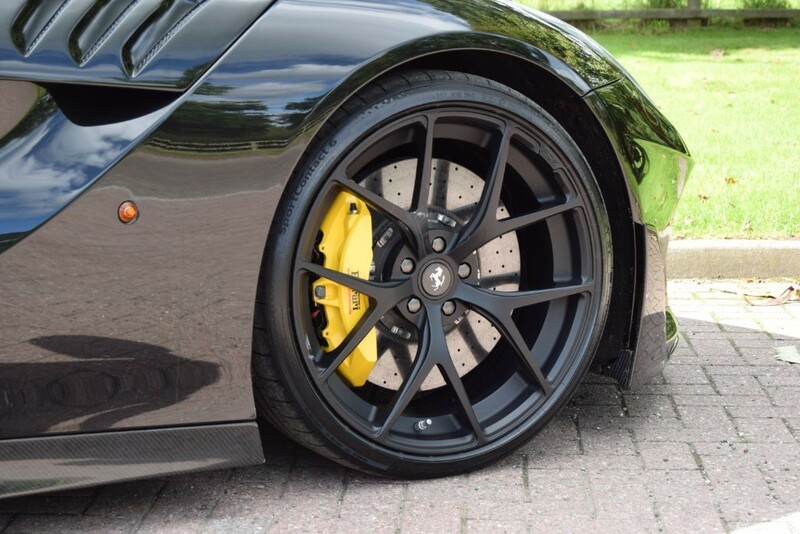 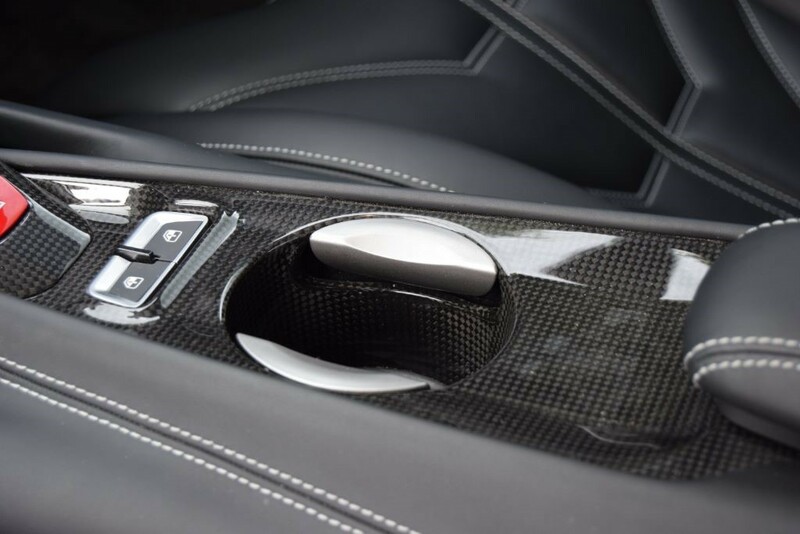 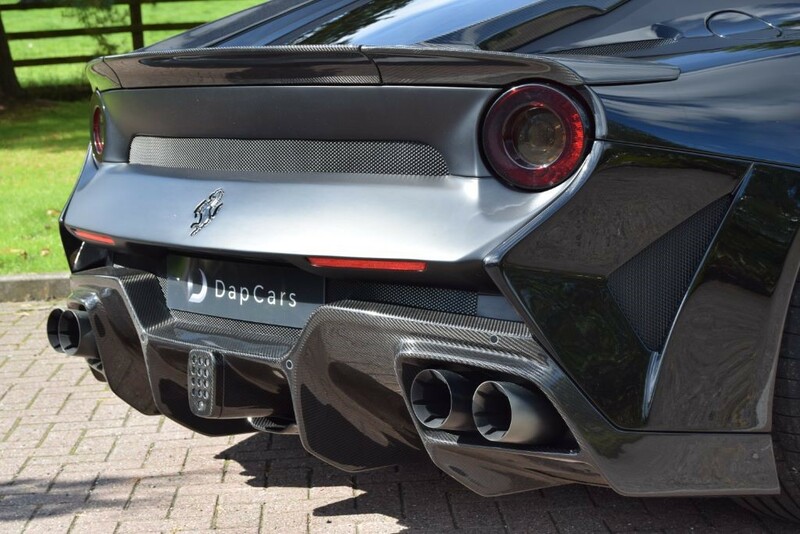 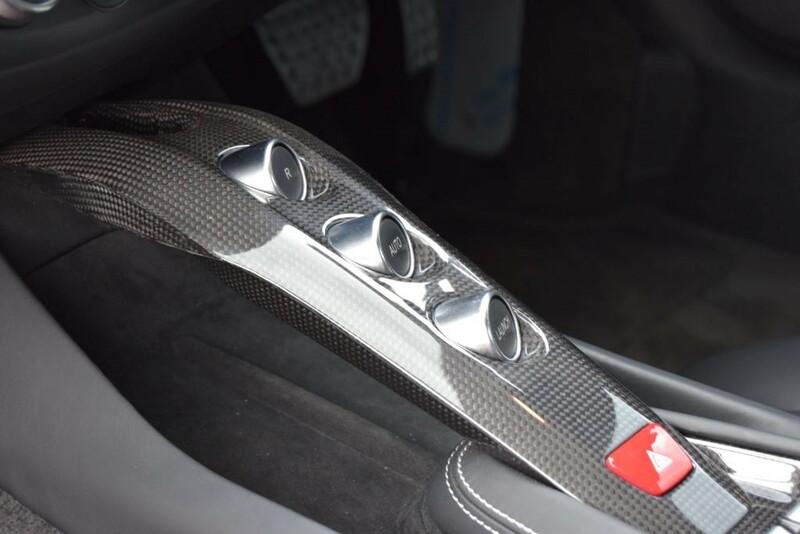 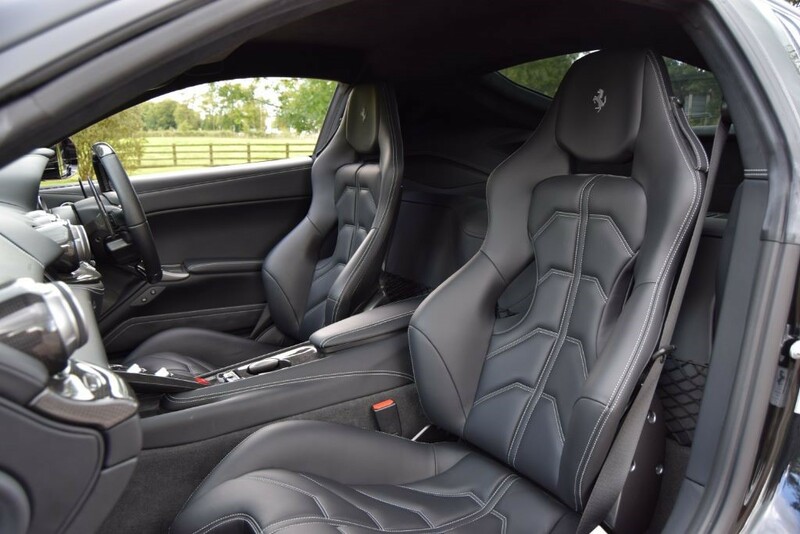 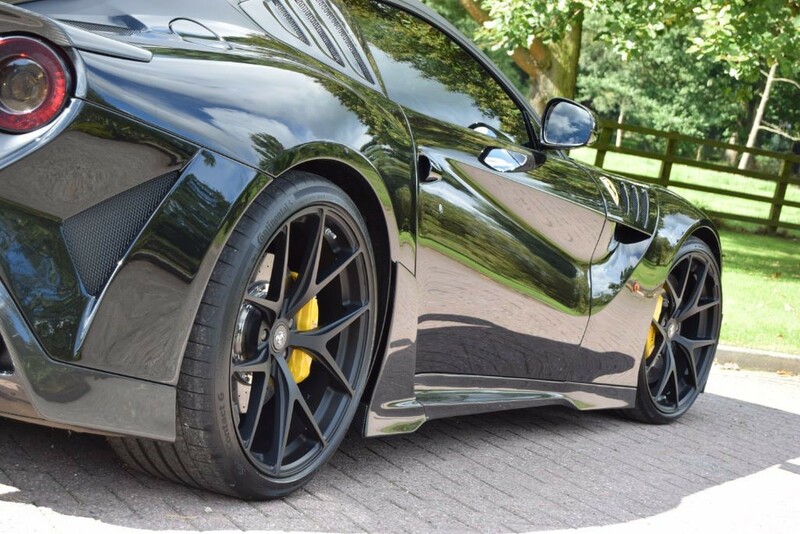 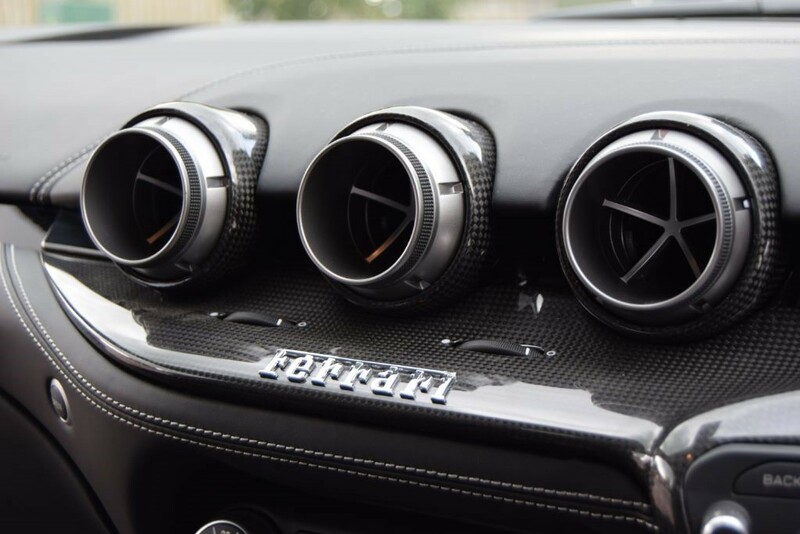 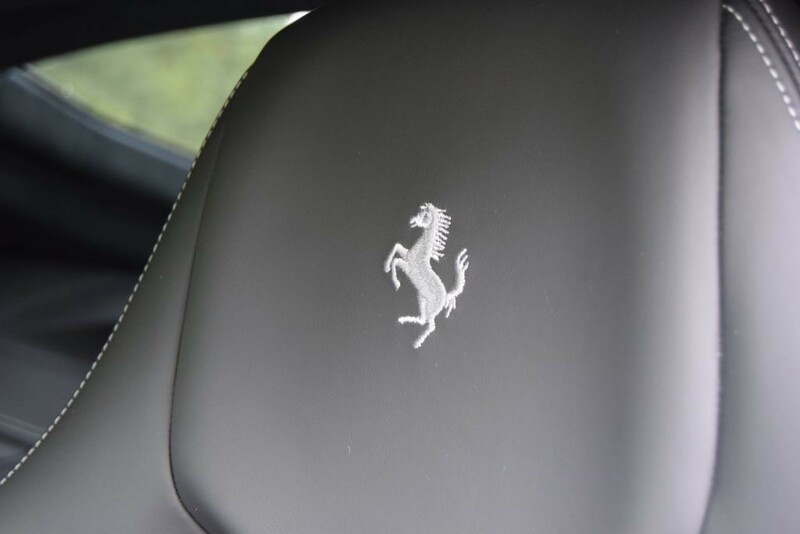 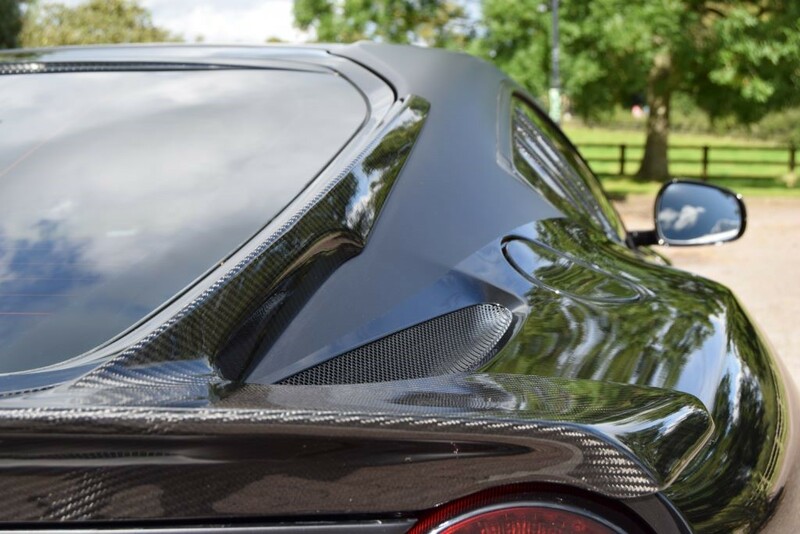 The vehicle is presented with full Ferrari service history, the balance of the service pack and a very high Ferrari factory specification . 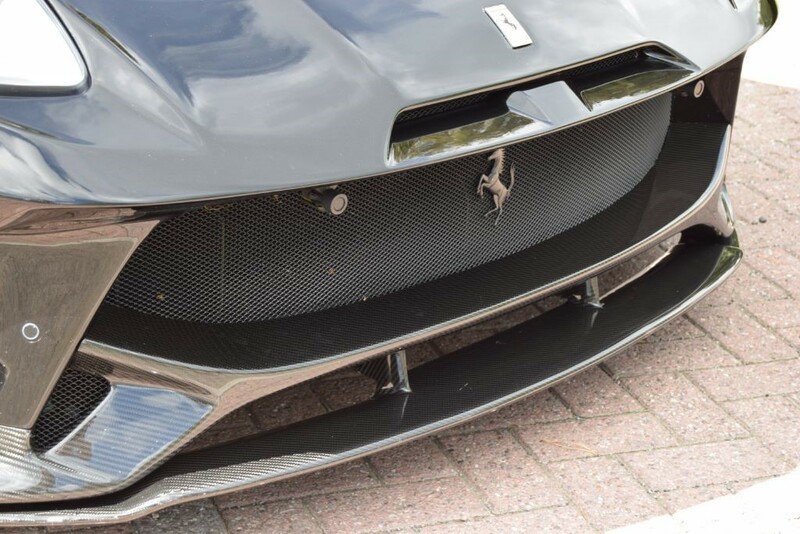 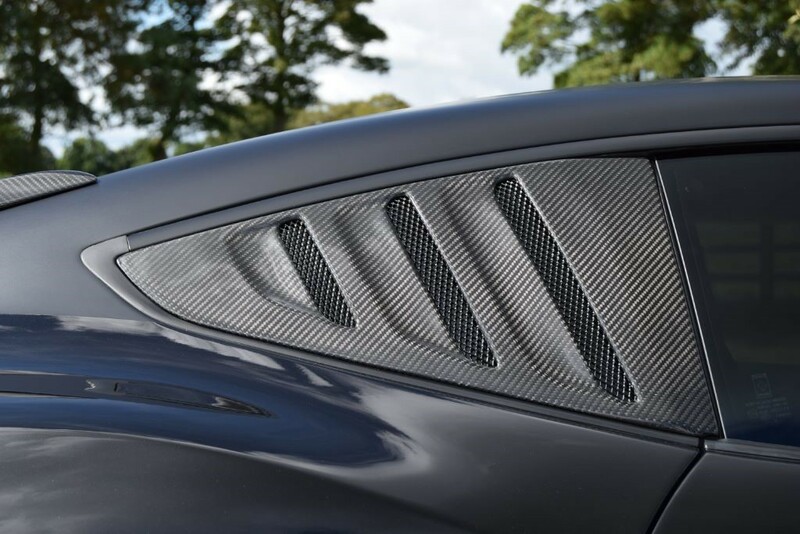 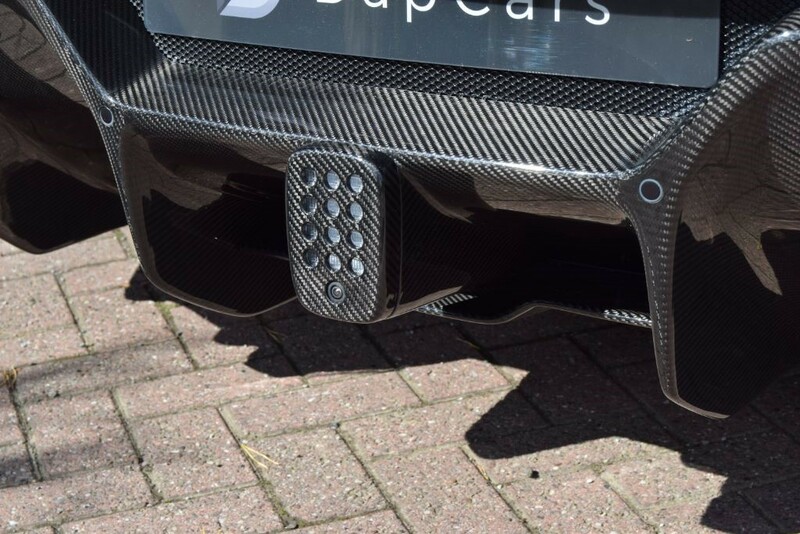 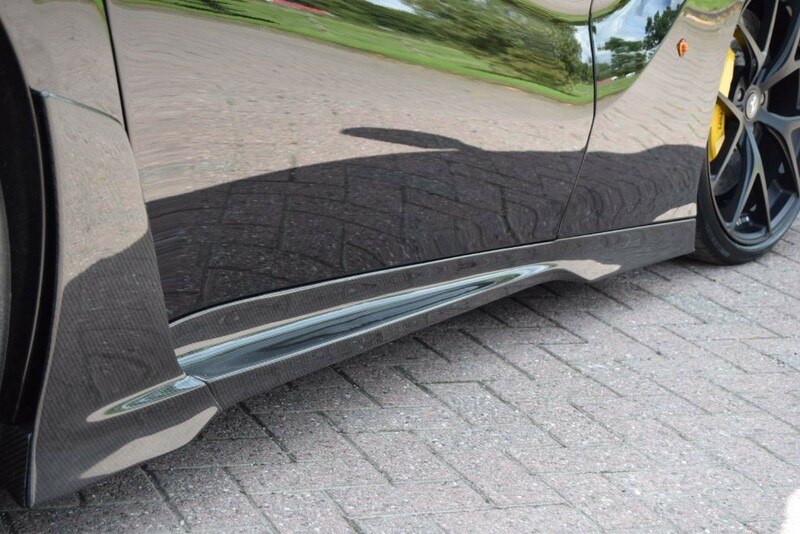 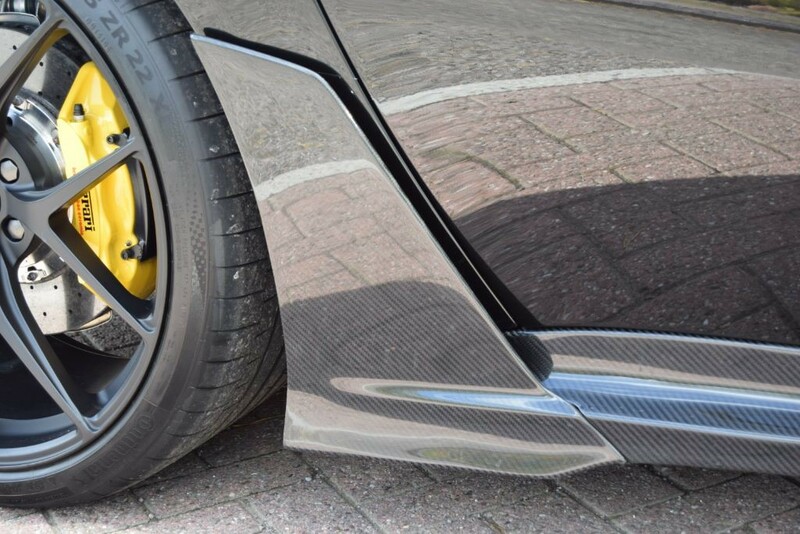 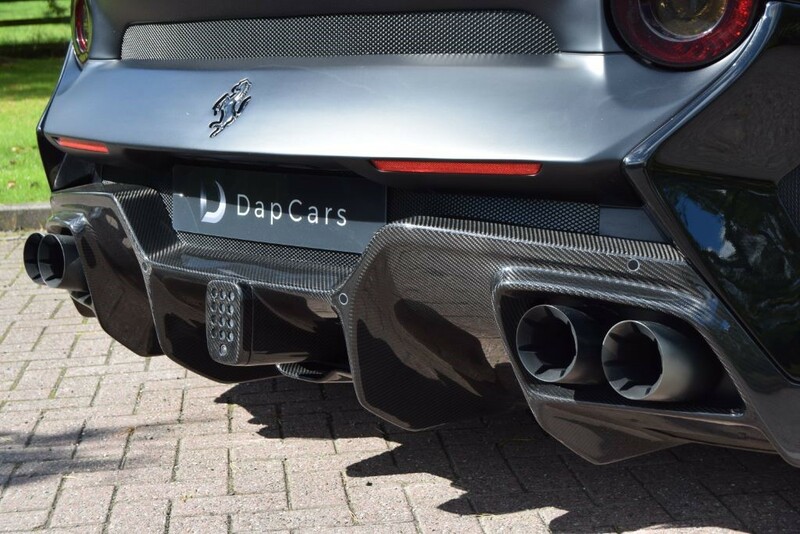 Full details of the truly special enhancements are outlined here: Complete Front Bumper, Grille With Floating Prancing Horse And Carbon Fibre Front Lower Splitter, Vented Wing Panels With Enamel Ferrari Shield, Full Length Sculpted Side Sills In Carbon Fibre With Rear Aero Fin, Vented Rear Quarter Panels In Carbon Fibre, Rear Window Surround in Carbon Fibre That Seamlessly Flows Into The Rear Aero Spoiler Also Carbon Fibre, Complete Fastback Rear End Including Sculpted Bumper With Outer Intakes And Full Width Carbon Fibre Rear Diffuser, Switchable IPE Titanium Exhaust With Onyx Branded Tailpipes Milled From Solid Aluminium, Forged Alloy Wheels In Split Size 21 Inch Front And 22 Inch Rear, Sport Coilover Suspension And Exterior Branding Pack. 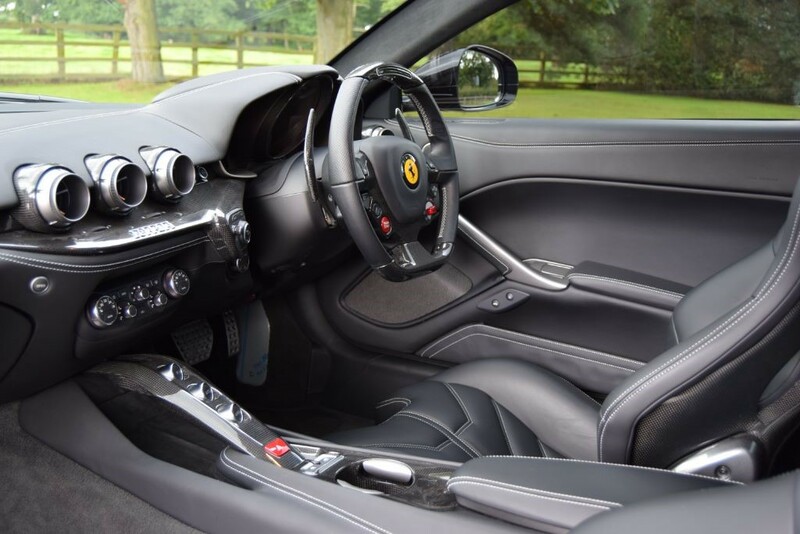 For more details on the Ferrari options please read on: AFS Headlight System, Suspension Lifter, Yellow Brake Callipers, Outer, Electrochromic Mirrors, Heat Insulating Windscreen, Rear Parking Camera With Front And Rear Parking Sensors, Cruise Control, Carbon Fibre Driver Zone + LED's, Carbon Fibre Central Bridge, Carbon Fibre Dash Inserts, Carbon Fibre Cup Holder, Carbon Backed Sports Seats, Bianco Contrast Stitch And Navtrak System. 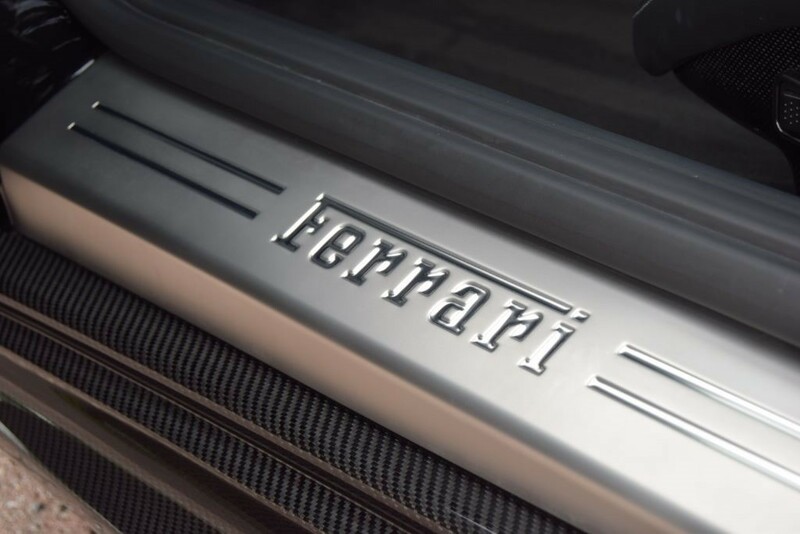 As mentioned previously there is a limited number of 30 build slots being released which will include complete factory built cars or the option of having the enhancements added to your existing car.